With the festive run just beginning its course, the constant cacophony of Mumbai tends to weigh heavy on the mind. 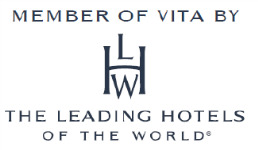 These are the times when a refreshing weekend getaway will be a welcome change. Fortunately for Mumbaikars, the broad expanse of land starting from the vast Arabian Sea and ending with the lofty Western Ghats leaves you spoilt for choice. While the evergreen choices of Goa and Pune are fail-safe, we say let Indiana make the most of the upcoming long weekends for you with a few offbeat options. 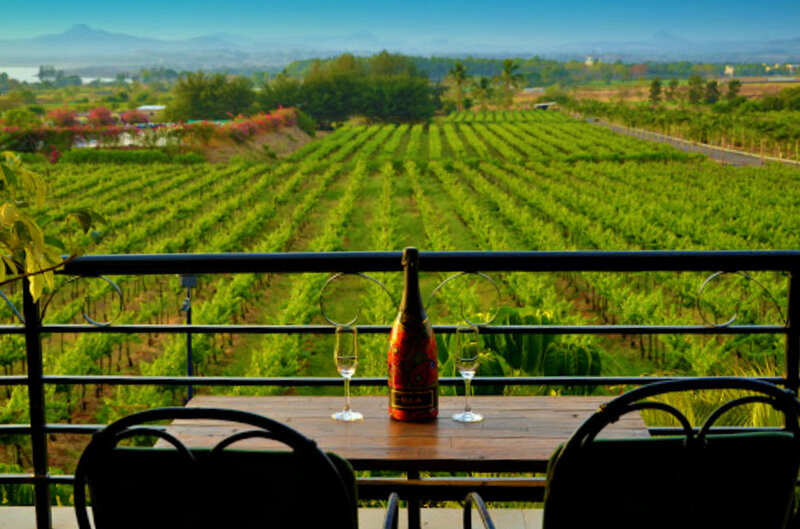 If your idea of utopia is a glass of wine, then Nashik is your answer. Planning a trip to the dreamy Tuscan countryside is bound to take a lot of time and planning, while an excursion to the Indian equivalent takes only three short hours. Sip your way through the gorgeous bouquet of wines, ride a bicycle around winding vineyards or lounge with a book in hand with a view of the setting sun. If this sounds like ‘too much work,’ then merely let the spectacularly stunning panorama lull you into a blissful stupor. Indiana’s Tip: Make the most of the escape by driving through the scenic and misty Igatpuri. 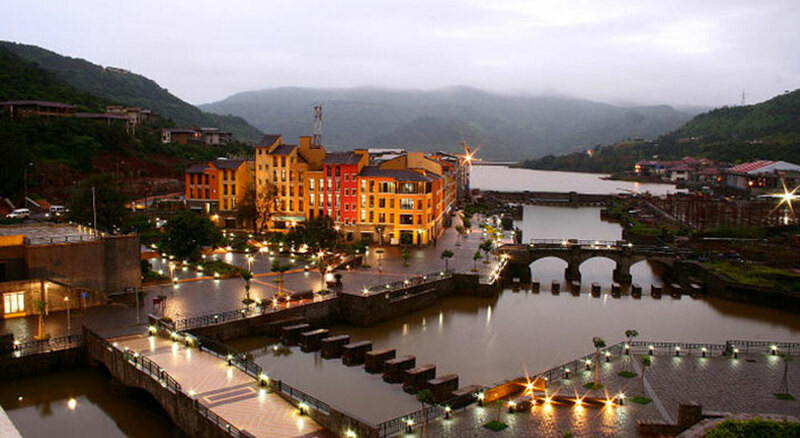 If gourmet cuisine is more your cup of tea, let Lavasa be your answer. Built to emulate an Italian town, the cobbled promenades and the undiluted greenery of the city create a picturesque environ. Just four hours away, waking up to a lake view is exactly what the doctor ordered to soothe your tired city nerves. Indiana’s Tip: The glorious year-round weather makes Lavasa great for a quintessential weekend trip to soak up the sun. When you are seeking a spine-tingling break from the vagaries of life, then Karjat is where you need to go. Nestled in the basin of river Ulhas, this quaint destination is just 90 minutes away. Idyllic vistas see-saw with adventure sports such as white water rafting and rock climbing in this diminutive Konkan town. It is time to rappel, raft, climb and trek your way into rejuvenation! Indiana’s Tip: Karjat has trails that run a whole gamut from mild to treacherous. 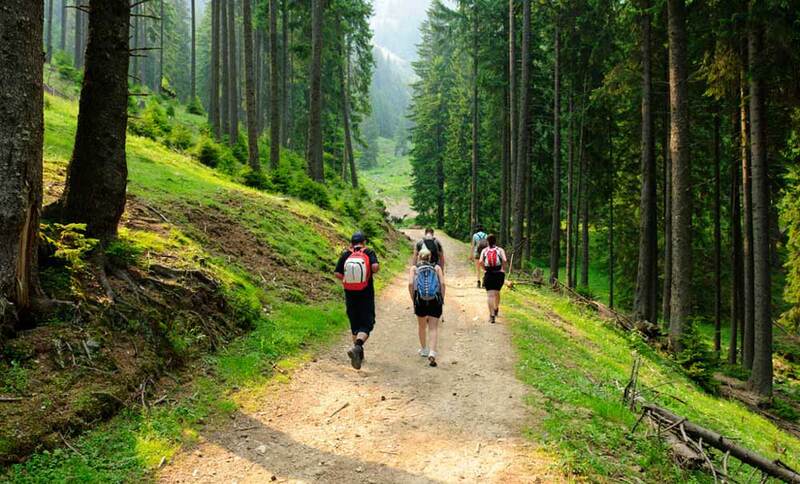 Choose a trail based on the level of adventure you seek and trek away! It matters greatly how some fragments of free time are spent because it acts as a means to break the monotony while also soaking in new experiences. Instead of lazing through the upcoming long weekend, let Indiana fix up a short and sweet break or an electrifying and exciting getaway for you. Pick a lazy retreat to obscure hills or amble through verdant grapevines or immerse yourselves in an adrenalin spiking adventure! When the hustle of life gets too heavy, we recommend to pause, take a breath and then extricate yourself from the somewhat complicated morass to a place far( or near) away.